Many artists and their works fall within multiple categories and highlight the depth and range of their artistic practices. These themes will grow in tandem with the growth of the permanent collection. 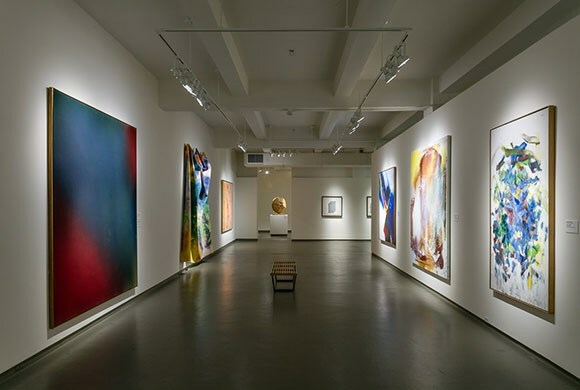 Choose from a regularly scheduled 15 minute mindful moment with one work of art (during the lunch hour), or a 60 minute tour focused on one aspect of the collection. Thursday is Go Art's MOCA Jacksonville Day. However, public tours can be scheduled most days.